Looking for something with interest and texture? 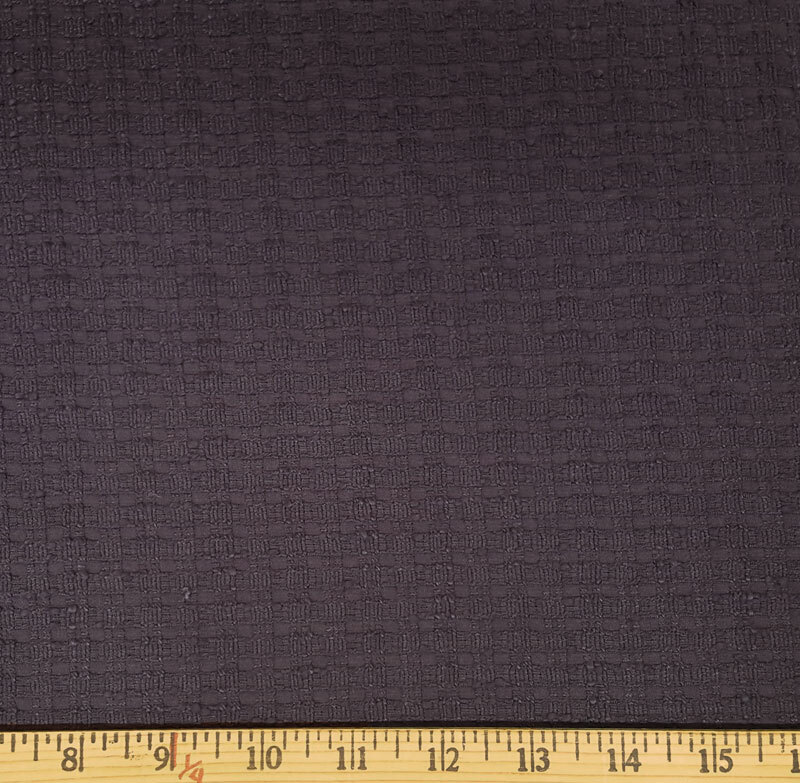 Try this woven basketweave cotton in Dark Plum. It is medium weight, with a drape with good body. 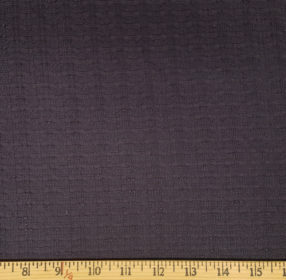 Can be used for working class impressions from many eras or as a great 20th century suit fabric.